Welcome to HedgeCo.Net's newest feature! 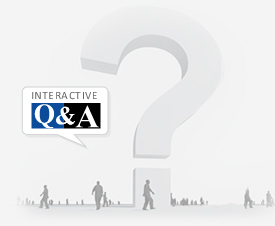 Our interactive Q & A allows users to participate in an entirely open forum. Post your questions here and our thousands of members will have the chance to provide the answers! Have questions regarding hedge funds? Think you've got the answers? Commercial Real Estate Fund - how to raise captial? I would like a list of Hedge Funds with AUM between $100M and 300M.